Are you getting the most from your Bar membership? The Florida Bar Member Benefits Program is ready to save you money. 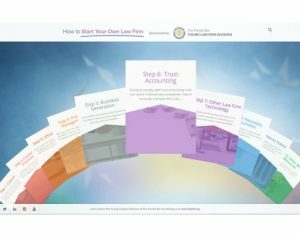 Tap into more than 60 free or discounted products and services — more than offered by any other state bar. From sending packages to sending flowers. From booking hotels to searching case law. From refinancing loans to buying car insurance. 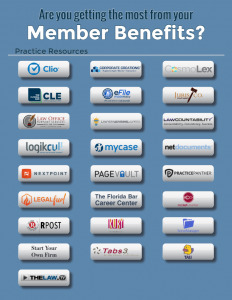 We work diligently to identify potential discounted member benefits that Bar members will find useful, and more than a dozen Florida Bar Member Benefit providers offer free trials, demos or initial services, including practice resources, legal forms and legal research. 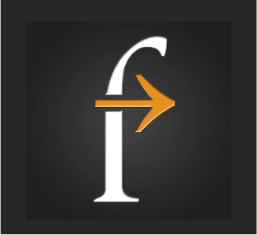 Current offerings include free access to Fastcase and Fastcase7, a legal research that usually costs $995 a year; a 20 percent discount from data-driven research from Ravel law; savings programs with UPS and FedEx; student loan refinancing with SoFi; 10 percent off Logickull that promises to “make discovery less complicated and more affordable;” Expedia Travel discounts; Wyndham hotel discounts; insurance discounts; rental car discounts; and the list goes on.